More boom for your room. It's a brutish system that focuses on everything but the midrange, but who are we kidding? If we wanted true-to-source, uncoloured reproduction we would have bought some reference speakers. But we don't want that, oh no. We want to be clubbed over the head with tight, powerful bass until we can no longer think straight. That is what we want, and that is exactly what the Z623 will give us. 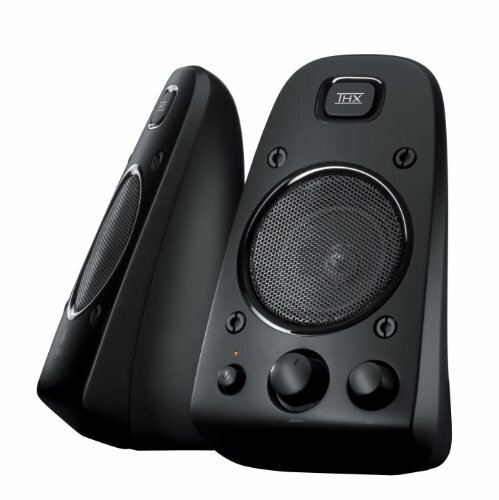 AWESOME SOUND, LOUD, MUCHO-BASS, GREAT PRICE! These are the best speakers I have ever experienced in my life. The bass is outstanding, the sound quality is crisp and clear, I have never put the bass higher than 50% and my walls shake. Great little setup that pushes quite a bit of power from the sub. Extremely clear highs, and the sub shakes my walls. Do recommend for dorm rooms or bedroom speakers. Work well with my TV as well. from completed build Ultimate 4k 60fps BEAST!!!!! havent owned them long but man do they sound awesome! 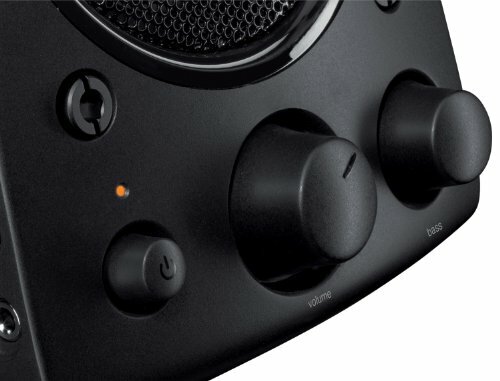 Other than that the bass is great because of the subwoofer, has bass controls, volume and LED to tell you when power is on. Easy to connect, just need a green audio port on your MoBo (which 99% have) or a sound card. Awesome budget speakers. Very load at full blast. from completed build My first PC build. I dub thee, Turtle! I used to have **** speakers. Usually hand me downs from my mother's office whenever they moved buildings xD I have to say these were a breath of fresh air, while at the same time capable of Fus-ro-Dah -ing me to oblivion. For gaming and listening of my fave tracks and sets in the deep house/tech house/minimal/tribal areas, these have proven to be great.